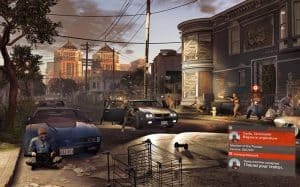 Watch Dogs 2: Possible in Real Life? | Nerd Much? Watch Dogs 2: Possible in Real Life? The release date of Watch Dogs 2 comes closer every day, and a full range of articles pop up. Ranging in topic from praising the faithful recreation of San Francisco to a breadth of tools and hacks available to Marcus, nearly all gameplay aspects known to us have been discussed. But one remains a rather underexplored topic: are Marcus’ hacking tricks even possible? Ubisoft has a track record of coming as close to faithfulness and realism as possible without it harming the gameplay. It was one of the main selling points of the Assassin’s Creed series. It also finds some purchase in the games signed by Tom Clancy, and to some extent even in Far Cry (discounting Blood Dragon). It was no different with the first Watch Dogs. 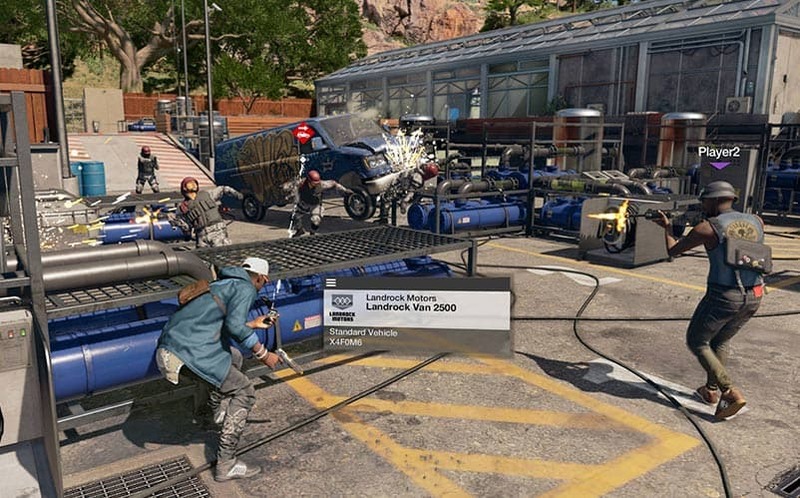 Ubisoft developers consulted the specialists from Kaspersky Labs, who vetted the script and hacking mechanics and ultimately gave their blessing. So how real is the hacking in Watch Dogs? 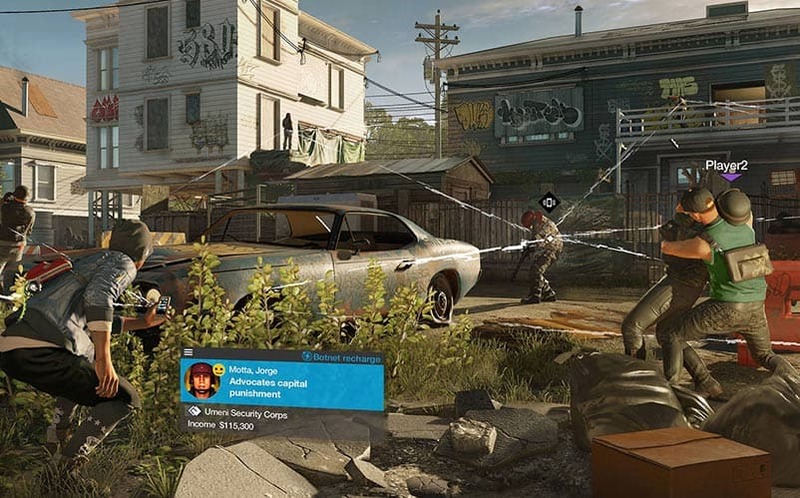 In both installments of the Watch Dogs franchise the hacking is fast, easily accessible and available at a single tap of the protagonists’ finger. This is the most important change from how this works in reality. In our world, hacking is a long and fairly uneventful process. The biggest hacks can last for weeks or even months, and are not intense battles of rivaling keyboards the way we see it in most Hollywood movies. Which is to say: really boring for an action-adventure game. Even experts from Kaspersky acknowledged that it was a necessary shortcut on Ubisoft’s part, because otherwise the game would be unplayable. Seeing Marcus, the Watch Dogs 2 protagonist, sitting calmly in his chair drinking apple juice for a week as the scripts do their work wouldn’t be at all action-packed unless we got to play as abstract representations of the scripts in question. How much can really be done? In reality, most of the hacks either Aiden or Marcus perform are feasible to some extent or another. 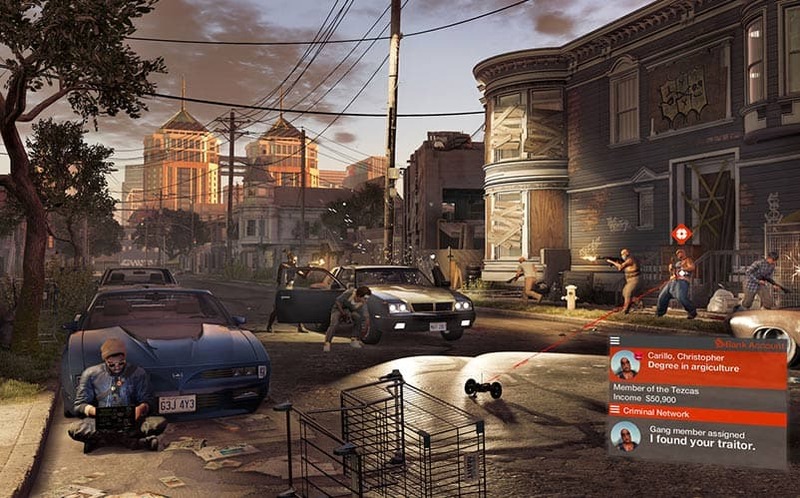 Ubisoft avoided the most problematic aspect by establishing ctOS (and ctOS 2.0 in Watch Dogs 2). It is a computer system integrating all other systems in the game world, from cellphones to power supply. And, surprisingly, the existence of ctOS is pretty much the only real way the Watch Dogs games are a science-fiction title right now. Merging all the systems of various companies, banks, city infrastructure and more under the wing of a single corporation controlling the pervasive ctOS is highly improbable. But once we sidestep this problem, everything connected to ctOS would be feasibly accessible by a skilled hacker. Things like extending bollards, bascule bridges, these days even fridges, air conditioning and microwaves are all controlled by a computer. In effect, when Marcus targets an object, the application on his phone (or an off-site device for which the phone is just a front-end) is accessing the computer controlling them, even if it is entirely elsewhere. And since every piece of technology is connected and managed by a central operating system, having access to ctOS is like having a master key for a house. One of the tricks available to Marcus Holloway during Watch Dogs 2 gameplay is taking control over a car and treating it like it’s an RC toy. It seems unreal, but there have already been instances of it happening. Fiat Chrysler had to recall 1.4 million vehicles, because Wired-hired hackers were able to mess with the operating software and take control of a car. It was due to a Uconnect system connected to the internet. This is only one or two steps removed from ctOS. The car example is just one of many ways reality reflects, or inspires, Watch Dogs 2 gameplay. The case of a Stuxnet worm being able to disrupt mechanical workings of machines connected to infected systems is one of the best known cases. Traffic can be compromised by accessing SCADA (Supervisory control and data acquisition) systems, too often operating from unencrypted networks. And the signature Profiler app both Marcus and Aiden have access to? All it takes it some competent usage of data stored by Facebook, LinkedIn and others. It is already happening, in Watch Dogs it is simply slightly faster. Watch Dogs 2 is correct: almost anything with electronic systems can be hacked today, and our data is not safe. But where the game misses the mark is in the speed, and the interconnectivity. You will not have your car randomly controlled by a vigilante because you block the way, and unless somebody actively searches, your data is probably going to be unnoticed. We are still far from immediate-effect hacks. Within the game world, avoiding this kind of reality is what Marcus and his Anonymous-like DedSec buddies are fighting for. The centralization under the ctOS logo is their enemy even if they can cause untold chaos with just a couple keystrokes. Watch Dogs 2 premieres on November 15th. If you want to help Marcus fight against ctOS 2.0’s centralized control you can still preorder the game and help solve the decades-old mystery of the Zodiac Killer. Fighting against the system has never before been as important. Or as fun.